We have reached a milestone! 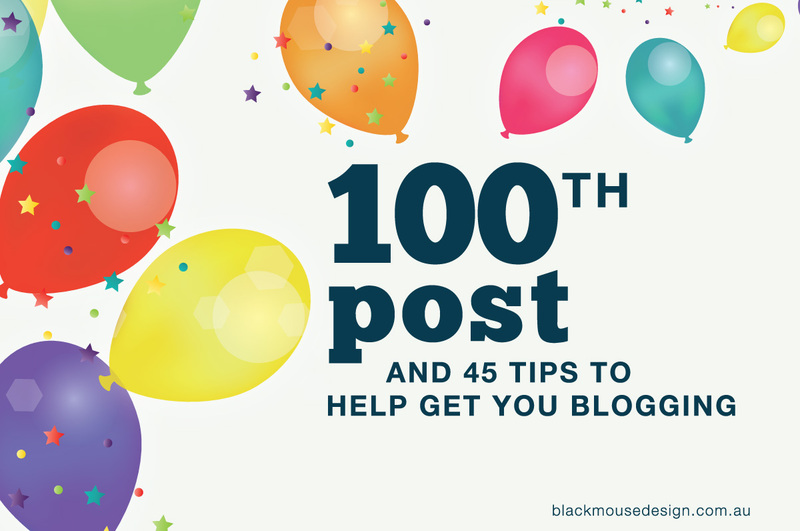 100 blog posts. It is great to take moment to pause and reflect. However, below are my responses and tips to these excuses that I have learnt though writing my 100 posts. The number one reason to blog for many people is the desire to share their knowledge and teach others. A blog is the centrepiece of a websites online marketing. Many times, it’s the first impression people get of you and your business. A blog helps you to connect with others and a reason to talk on social media. Writing forces you to structure your thought process. Blogging creates a feeling of accomplishment. You have complete something, completed a task, provided something of value, achieved a goal. Blogging allows you to share industry and career-specific information thus creating credibility as an industry expert. One of the main benefits is the increase in traffic to your website. This will happen naturally as you create content. 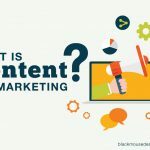 Blogging provide useful, informative, engaging content that answers the questions your potential customers enter in their browser’s search field. As your blog grows, so will the number of returning visitors because you are providing valuable information. A blog shows that you care about your target market and want to interact with them instead of hiding behind your brand name. Write down ideas all the time. Have a method of capturing future blog post ideas. When you don’t know what to write about, it’s a sign that you’re disconnected from your audience. Ask yourself what do they want to know about? Spend time on social media to see what people are saying and responding to. Conversations with clients can raise why, how, what questions related to your product or service – turn these into blog posts. The best ideas come from writing to solve a problem or inspire a particular reader or group of readers. A blog is not about you – you are in business to solve problems and make people’s lives better. It is about helping your readers and your customers. Love what you are blogging about, or you won’t have the will power to blog on a consistent basis. Focus on a great introduction. You don’t want to loose your reader in the first few sentences. Organise your content so it is not overwhelming and easy to follow. Don’t make your paragraphs go on forever. Break up your text with bulleted lists, numbered lists, subheadings, images, bold and block quotes. Use the words “you” and “I” in your content. By using them, you will be talking to your readers instead of at them. If you want to be a better writer, write more and read more. Writing helps you express your thoughts more clearly where as reading exposes you to writing styles, language and grammar. Plan, then write. When creating a blog post, ask yourself “Why am I writing?” and “What’s the desired outcome that I want with this particular piece of writing?” Blog posts without structure and purpose are pointless. Proofread and edit your text. Go back over everything, looking not only for grammar and spelling mistakes, but for unnecessary words and awkward structures and confusing sentences. Aim for clarity. Create a writing habit. Make sure there is a set time in your week when you will focus on writing. Clear away distractions so you can work without interruption. Don’t worry about the length of your post. Make it as long as it needs to be to be high quality and offer value. Create what you can with the time you have available. Have realistic expectations. Set yourself up for success rather than disappointment. What is the worst that could happen? Caring about what others’ think isn’t really the problem as it means you respect their opinion. Worrying about it implies that your worth is contingent on someone else’s appraisal. Focus on providing value. Are you are worried “What will they think of me?” “I don’t know as much as that other guy.”, “I have no right to say anything on the topic.”? The fastest way to get over feeling like a fraud is to genuinely try to help someone else. There may be times when you will be criticized for what you write. People just have a difference in opinions, but that doesn’t mean what you wrote isn’t valuable to others. Here are just a few basic pointers to get you started. Clarify your target audience. Who are your writing for? Why are you blogging? Set some concrete goals that you can measure for example time on site increased by 10%, engagement through comments and links increased by 30%, sales increased by 10% over 12 months. Don’t be a copy-cat. Rather than trying to be like someone else, tap into your unique offering. Create a list of categories that your blog post will fall into. Categories work in a similar way to the titles of book chapters by giving the reader a good idea of the topics covered and how they are organized. Create a plan with a list of possible topics you can write about over the next six months. Set a schedule for writing and publishing and stick to it. You’ve got to create content on a regular basis so readers have a reason to keep coming back to your site. 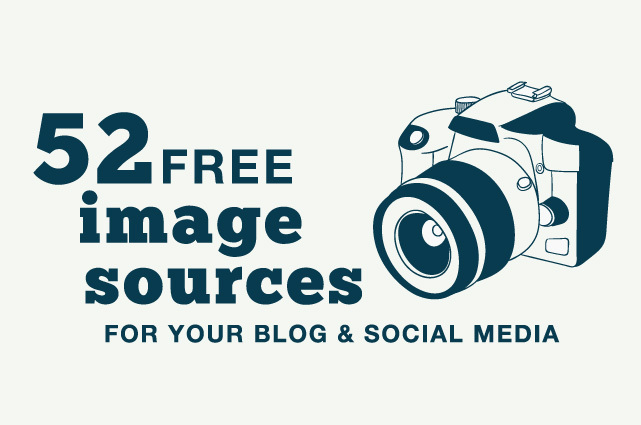 Blog posts are the hub of your social media presence. 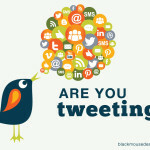 Share your posts across your social media networks and through e-newsletters. Readers like things to be easy. Make it easy for them to share your posts by having social share buttons integrated into your blog. Keep in mind the choice of fonts, colours, layout and images all make your posts both visually appealing and more readable. Write for scanners. We live in a busy world where you have to earn your reader’s attention quickly. 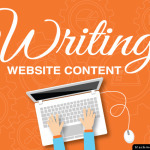 Include catchy appropriate heading and well organized easy to read content. Read other industry blogs to see what other professionals in your industry are writing about. Make sure you’re constantly on the lookout for newsworthy stories in your business as well as stay up-to-date of news items in the media that are related to your business. Optimize your posts for SEO. Here is an A – Z list of blog post ideas to help inspire some variety and help you plan your content.